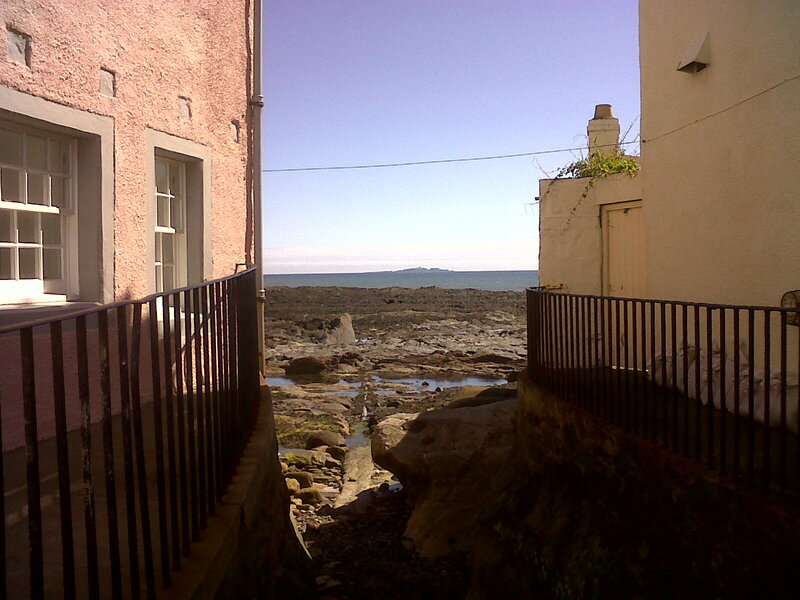 This weekend to the wonderful East Neuk of Fife with stunning views out over the Firth of Forth to places like the Isle of May (see photo – especially included for my occasional correspondent Susan whose ancestors were lighthouse keepers on the Isle). In between some fantastic meals, great coastal walks and the brilliant Pittenweem Arts Festival (almost 100 venues to view and buy works of art – a few galleries but mostly community/church halls, living rooms, gardens, sheds, the local library, the harbourmaster’s office and other unlikely locations) a different sort of reality intrudes. On the TV news a brief item – “The coalition government has announced it is abolishing the Audit Commission”. English government types will be acutely aware of what the Commission is, Scots and non-UK readers less so. Scots – think Accounts Commission, others a government body that oversees the audit of, mainly, local authorities, but one that has moved beyond audit to driving economy, efficiency and effectiveness in local public services to deliver better outcomes for everyone (their own words). Eric Pickles, Secretary of State for the Department for Communities and Local Government had decided that this body should go, having flagged up his earlier dissatisfaction with their proposed payments (“excessive”) to a new chief executive as well as his abolition of their flagship comprehensive area assessments. I suppose wiser old birds than me could have seen this coming although in the instant there was a slight shock about it as it was not flagged anywhere in the coalition government’s agreement or earlier announcements. The Commission is not the only publicly-funded body seeking to improve the work of local government. Local Government Improvement and Development (formerly the Improvement and Development Agency) and its spin-offs the regional improvement and efficiency partnerships come immediately to mind. Some will see this as part of the government’s budget cuts, others as part of the wider agenda of rolling back the state, others again and more positively as shifting accountability to local electorates and elected officials (I still can’t bring myself to use the invented word “localism” to describe this phenomenon). Local public bodies will continue to be audited, presumably only by private sector companies – there has been a mixed economy until now with Commission staff doing some audits, the private sector the rest (they rather lost interest in this sort of work during the boom years for the economy). I’m sure there’s still a lot to be played out on this subject. 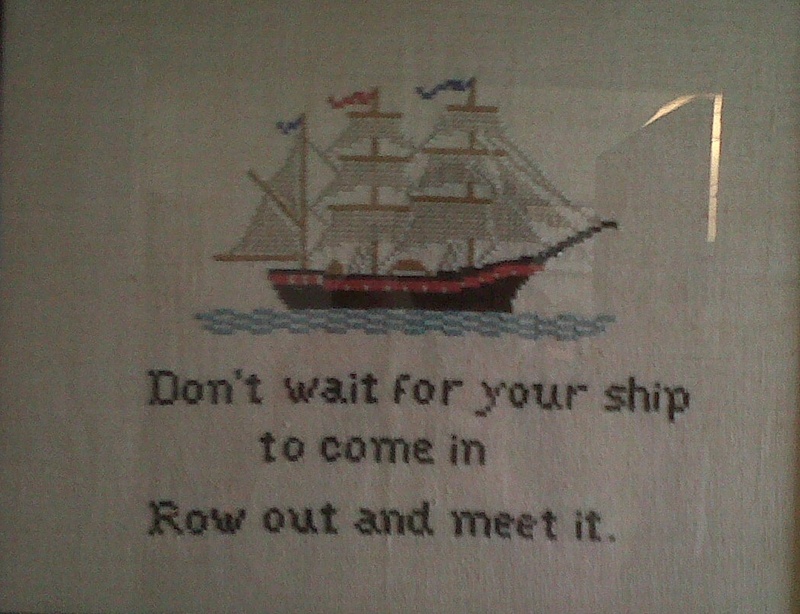 In the meantime, the homely wisdom I saw hanging on the wall of one Pittenweem art gallery/house seems spookily apposite for the Audit Commission staff likely to lose their jobs. Good luck people.